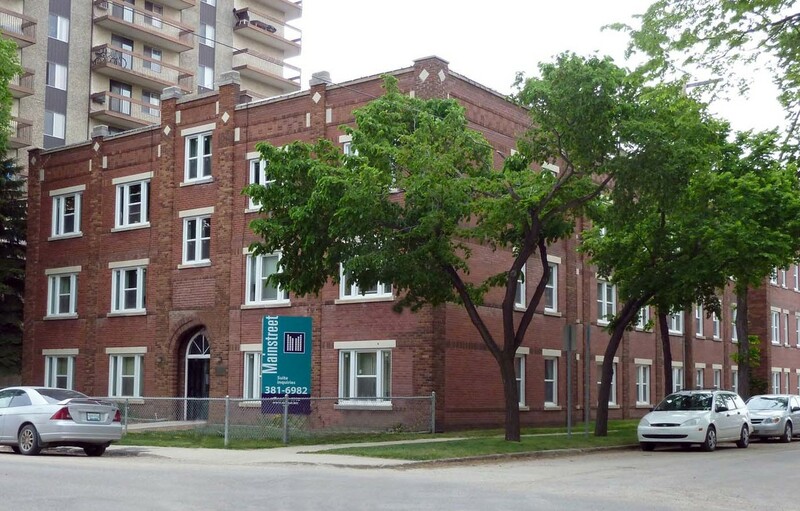 Neighborhood: Belmae rental apartment building is located close to U of S, blocks from City Hospital, 5 minute drive to Midtown Plaza and other amenities. It is also close to bus stations, to SGI and other shopping stores, river, parks and many other outdoors. This location offers a well-rounded lifestyle. Call or email the contact above, or contact our leasing agent.